We’re Open for the Christmas Season Too! Get carried away in our winter wonderland with the fresh scents of winter and Christmas cheer. 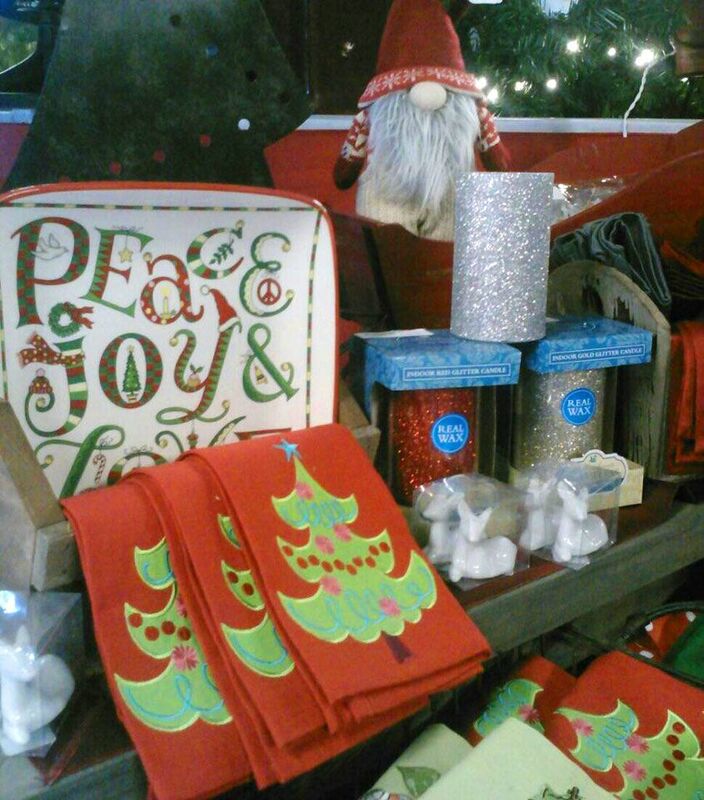 From our range in ornaments to Christmas décor our Christmas store is sure to have something for everyone. Our décor and ornament lines are unique to everyone’s style and are trend savvy. We have a wide assortment of classical and modern style ornaments. From Santa and Mrs. Claus to Frosty, Angels and whimsical reindeer we have something that is sure to meet any desire. We carry a variety of fresh Christmas greens for any wreath, garland or bough project that you have during the holiday season. Our wreaths are of the highest quality. 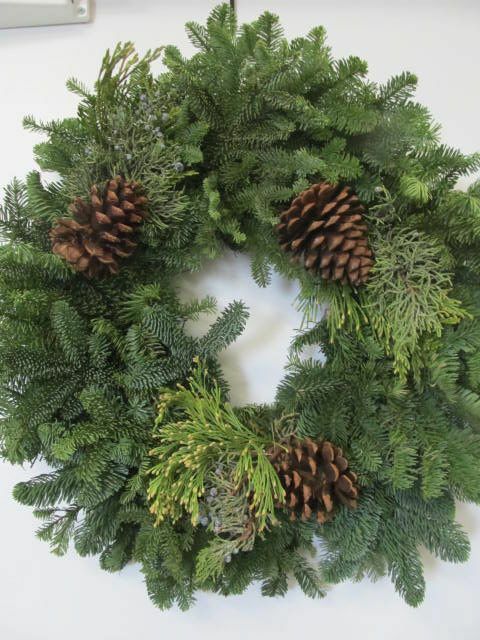 We also carry cedar, pine, juniper and fir boughs. 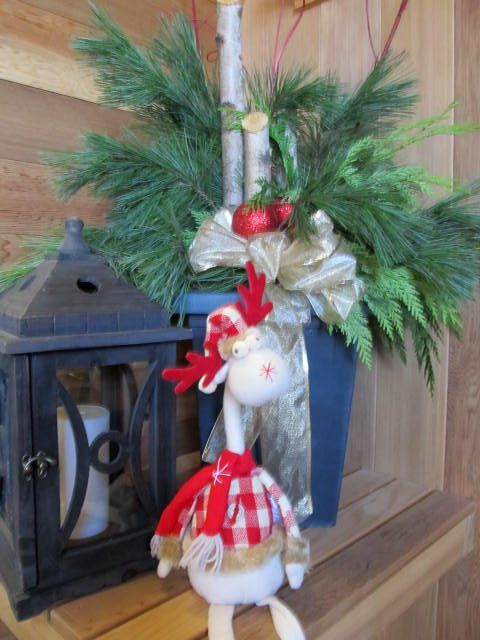 Be sure to come to Allen’s not only for your Christmas décor, ornaments and greens but also for many different gift ideas. 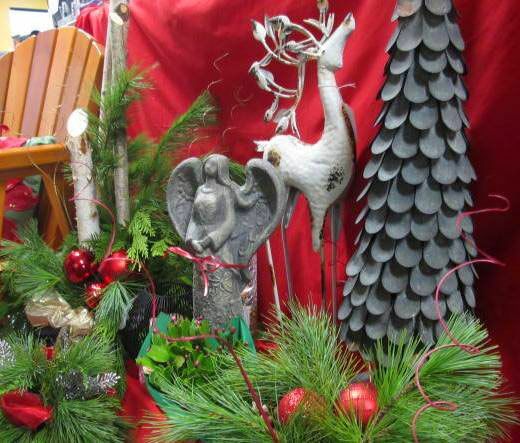 During Christmas be sure to discover a variety of wall art, giftware, and concrete statuary and fountains available for gifts.